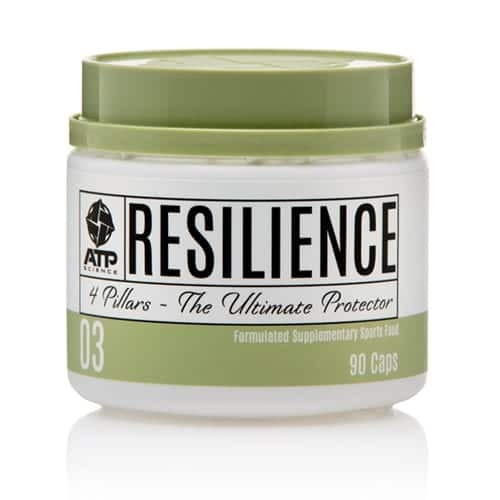 Resilience is a powerful blend of shielding and fortifying herbs and spices. 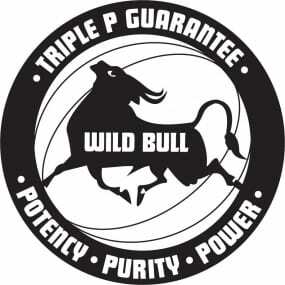 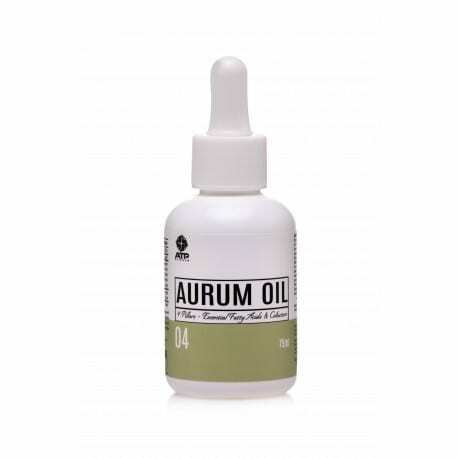 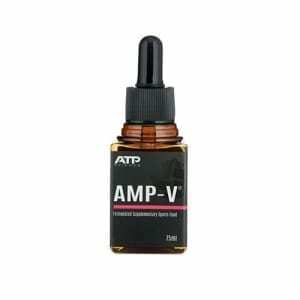 Formulated to correct immune dysfunction, assist in reducing the signs and symptoms of the common cold, but it is more than that. 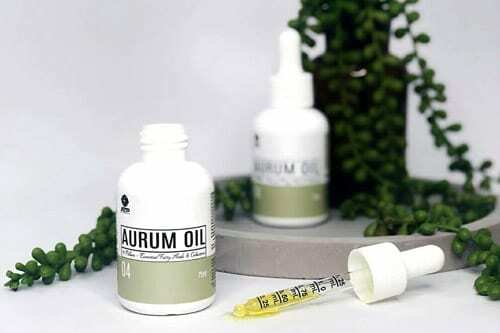 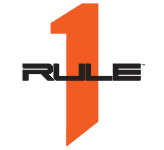 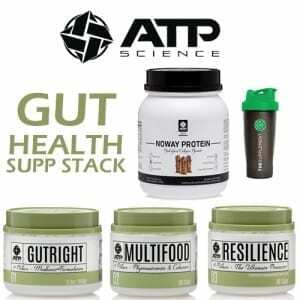 It works to kill infections, dissolves the infection’s biofilm that is hiding and protecting the bug, deliver antimicrobial actions to the bug and amplifies the effects. 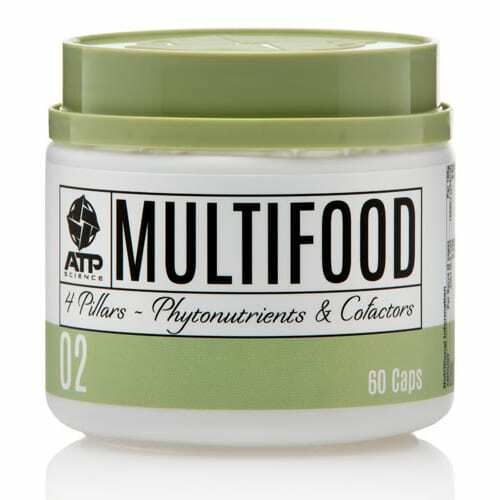 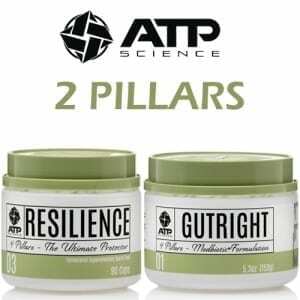 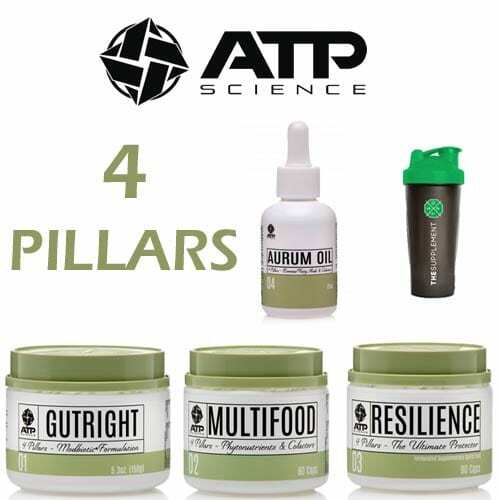 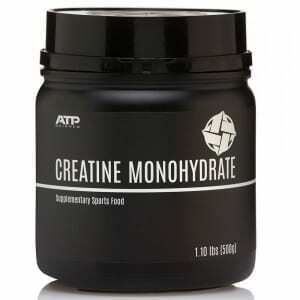 SAVE $13.35 if you buy the ‘ATP SCIENCE 4 PILLARS‘ stack!